← We’re leaving this month! 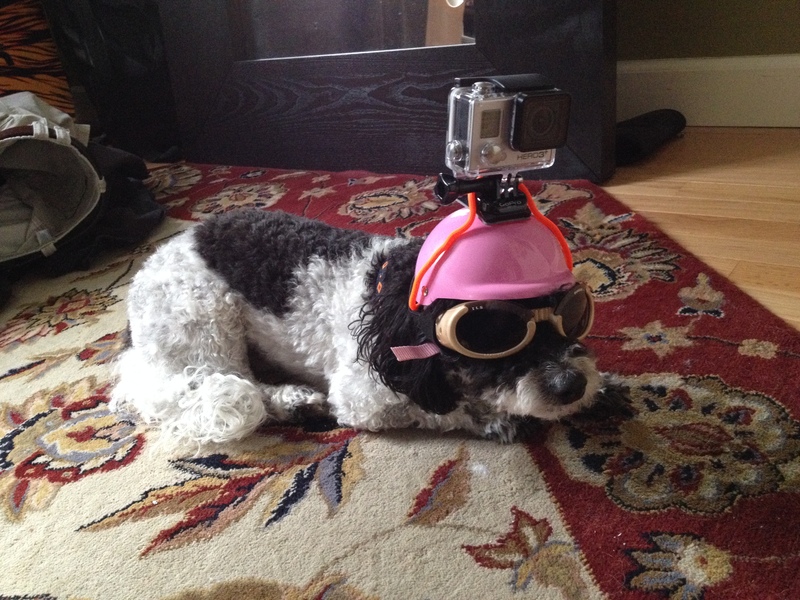 Okay, so I won’t be wearing this on the trip, but I had to try out the new GoPro that our friends helped us purchase! So happy I found your blog, my husband and myself will be following your adventures. Thanks so much! We’re looking forward to updating our dogblog with all of our adventures!